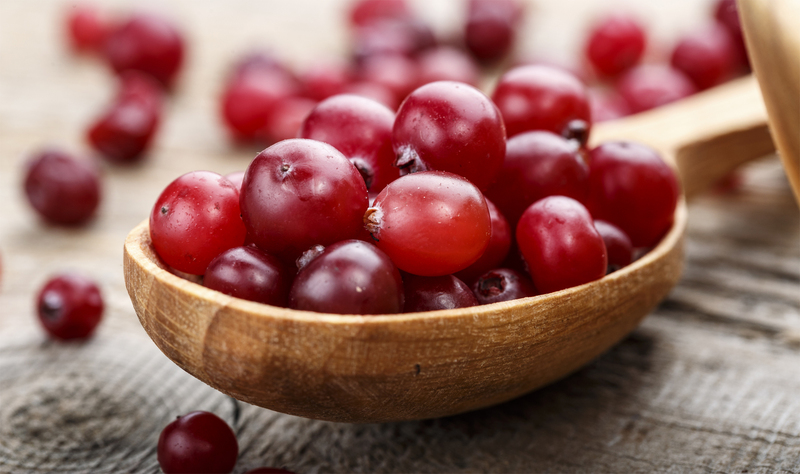 In March 2019, oral health researchers at the University of Queensland published the results of a study on the oral bacterial fighting properties of cranberries and other dark-coloured fruit berries. Previous clinical research has shown cranberry polyphenols to have antimicrobial qualities. But the UQ team took another step, and further investigated the effects of cranberry extracts on oral bacteria samples derived from saliva. What they found was that cranberries are excellent for your oral health! There has always been an awareness of the health benefits of cranberries in recorded human history. The American cranberry had been used by Native American Indians for centuries to treat scurvy, and to help heal stomach and liver problems. Earlier still, the Ancient Romans were well aware of its medicinal value. And in England, cranberries were a go-to remedy for diarrhoea, scurvy, fevers, and skin, urinary and genital infections. 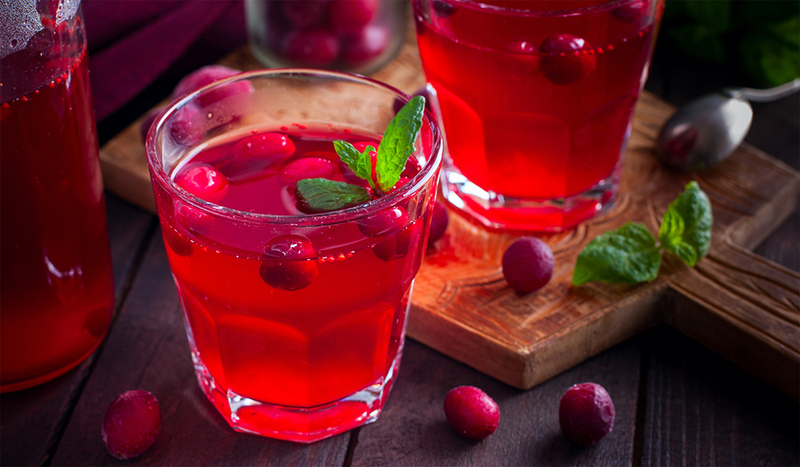 Nowadays, clinical studies have proven that cranberries are indeed medicinally beneficial for many of the same ailments that ancient people experienced. 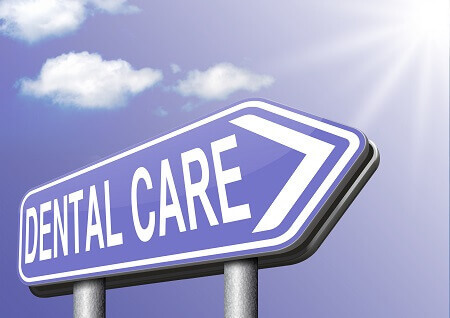 However, science has gone on to discover other health benefits including lowering the risk of heart and neurological disease, regulating inflammation and inhibiting cancer cell proliferation. The UQ Cranberry test results. The UQ researchers’ test results show that the polyphenols, or phytochemicals, abundantly present in cranberries had a significant inhibiting effect on the types of oral bacteria that cause tooth decay and cavities. After a 12 hour period, oral bacterial bio-film samples treated with cranberry extracts showed a 38% drop in bio-mass, a 44% reduction in acid formation and a 51% reduction of bacterial colony forming units (CFUs). The UQ researchers now plan to develop an oral care and hygiene product for daily use containing the medicinally beneficial Cranberry extract used in their study.